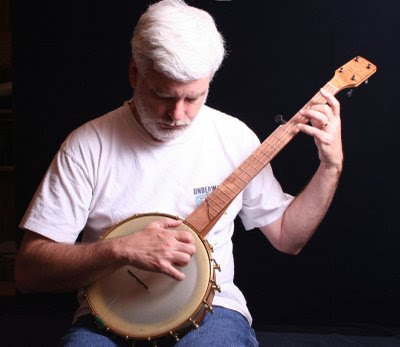 We were saddened to receive the recent news that our good friend and gifted musician, James Reed, passed in an auto accident. Our family has known James for about 10 years. Our son Nate received his first mandolin lessons from him. James taught several of our children, and me as well, over the years. 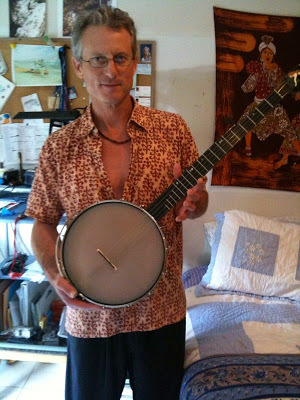 He was also a gracious and generous Chuck Lee Banjo owner. Additionally, he was a favorite shop visitor of Chuck’s and a generous man–as evidenced by his buying expensive popcorn from our boyscout! 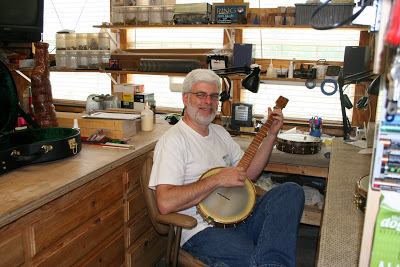 Here are links to his band, the Rainey Creek Ramblers, and a memorial from his work buddies at the VA, as well as his obituary.